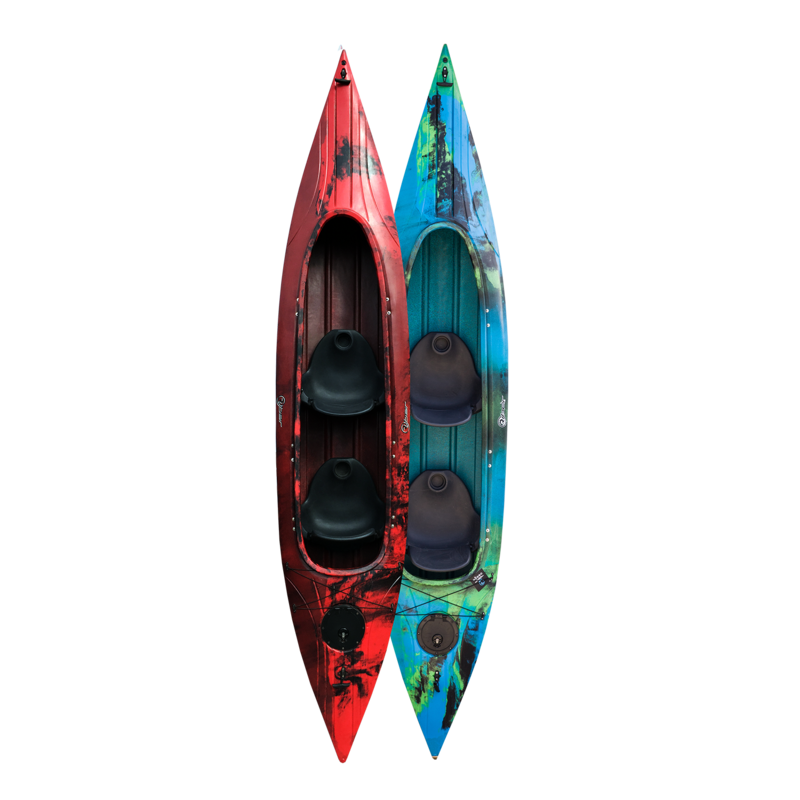 Our Two Man Sit in Kayak benefits from added space without compromising on great features. 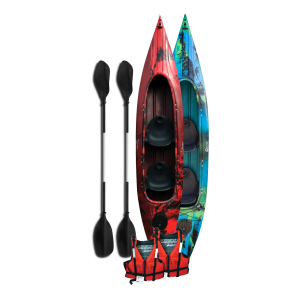 This kayak has been designed with family fun in mind and its versatility allows this boat to be used on rivers, lakes, canals and calmer seas. 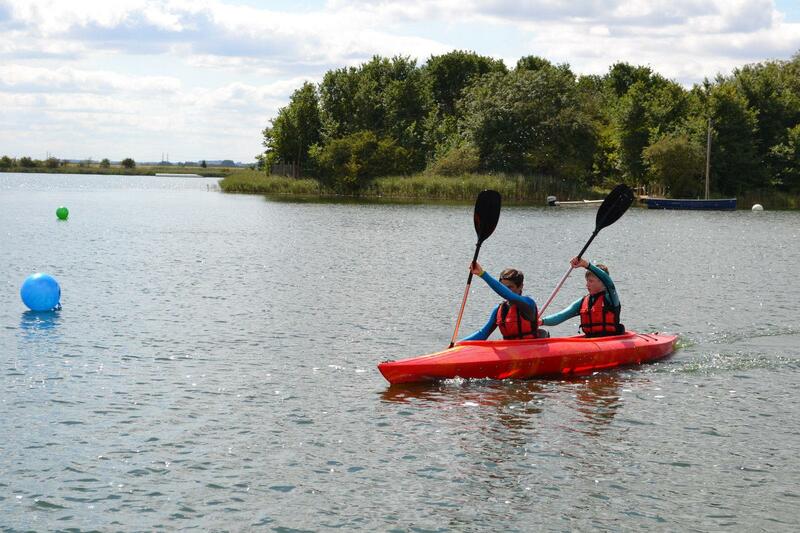 Our Two Man Sit in Kayak benefits from added space without compromising on great features. 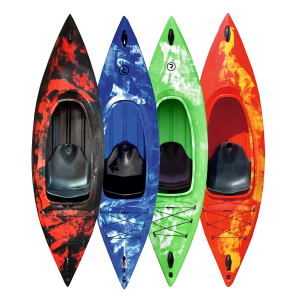 This kayak has been designed with family fun in mind and its versatility allows this boat to be used on rivers, lakes, canals and calmer seas. It is great for families or couples wanting to get out on the water. 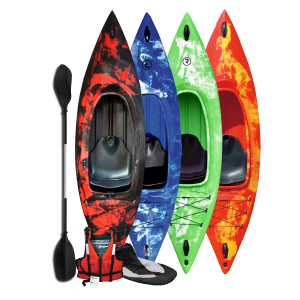 The Two Man Sit in Kayak features moulded plastic seats which have the added benefit of a folding backrest for easy storage and transportation. There is also a drinks holders built into the seat for easy access. The Two Man Sit in Kayak has a lockable storage hatch at the back and rear bungee straps to house items such as a small dry bag. 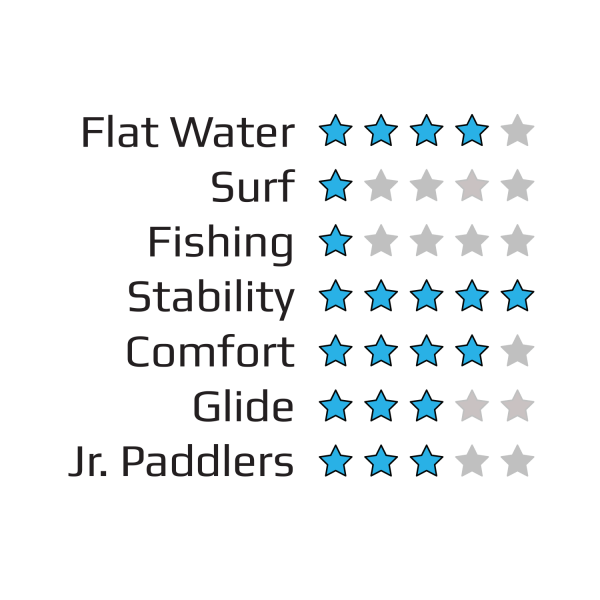 This kayak boasts a wide cockpit making it easy to get out should you capsize which means it is ideal for beginners. Alternatively you may wish to consider the discount we offer for buying this item as a starter pack. A Starter Pack includes the Two Man Sit in Kayak, 2 x buoyancy aids and 2 x paddles, it can be seen here. 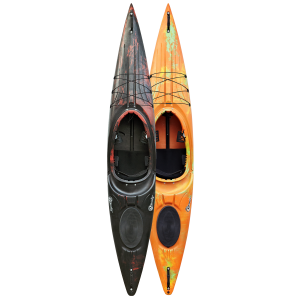 The Two Man Sit in Kayak has adjustable footrests and carry handles at either end as well as built in keels that run the length of the hull. This keel plus the removable skeg allow for better tracking and manoeuvrability. Additionally there are foam blocks to the front and rear of the hull for added strength and buoyancy. If you are out on your own and wish to paddle the Two Man Sit in Kayak on your own this is also possible. For paddling solo there are additional footrests in the middle and the position of the front seat can be altered by sliding it along the side poles then locking in place. This offers a more suitable seating position when it’s just you. Like us on Facebook to stay up to date with the latest offers.